It’s so difficult to explain why I love photography – memories, colours, shapes have all inspired a creative mind, but I think it’s the joy of capturing a moment, and especially a person, and revealing the beauty that I see in my lens to the person in front of the camera. 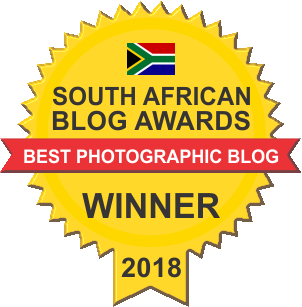 From taking a few photos here and there of friends to completing the incredible #RosesForThorns series, my photography has won me the award of Best Photography Blog 2017 and I am truly ecstatic and grateful. This includes 20 images that you can use for your website and social media pages and is a representation of you. It’s a portrait shoot, at a location that we both feel will be the best for your personality. Before we do this shoot, I want to meet with you face-to-face to get to know you and to fully understand what you want which will help us work together on creating a style for you. Releasing a new range of products, or simply want someone to help create a shoot that fits your personality and that of your target audience? Let’s work together on capturing your ideas and direction. Cost: TBC | Prices determined by number of items and concept. If you’ve followed the series, you’ll no doubt have seen the power and healing that can come from revealing your darkness and embracing your light. We had so many requests for shoots like this and it was an absolute joy to bring people’s past and stories to life through imagery. Cost: R3800 | 1-2 hour shoot | Includes preliminary meeting, makeup and hair, clothing, location, props and retouching. Are you the designated photographer in the family? Want to have those special moments captured with you in front of the lens this time? 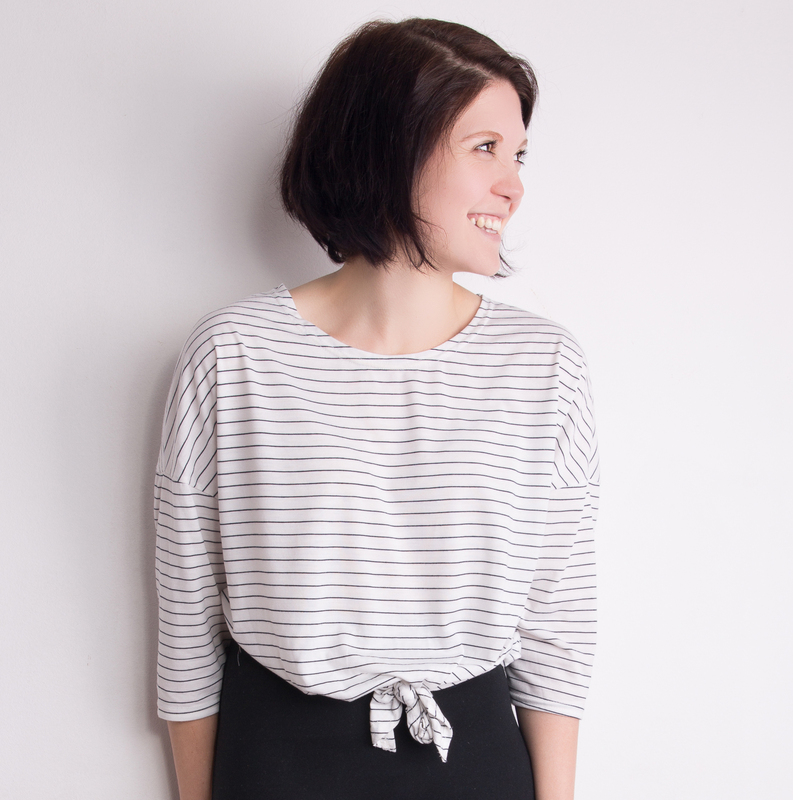 I love doing lifestyle family shoots, offering you images that will be treasured forever.